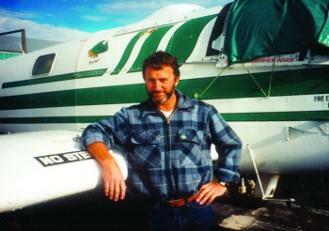 "This outstanding book is an insight into Bernie Haskell's exclusive brand of humour and sense of adventure, that he extracted from the agricultural aviation history. 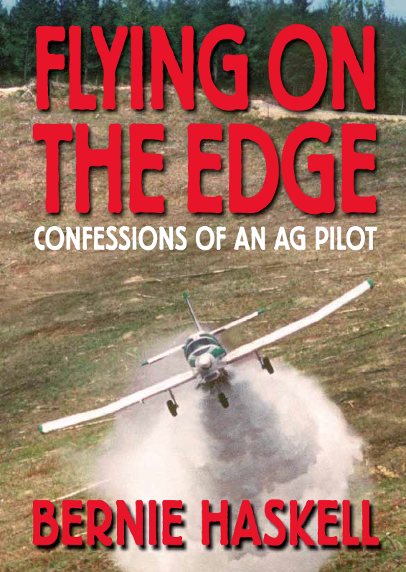 Bernie colourfully describes the danger, precision, luck and sheer ability required to survive as an ag pilot - a story that makes the reader acutely aware of FLYING ON THE EDGE. 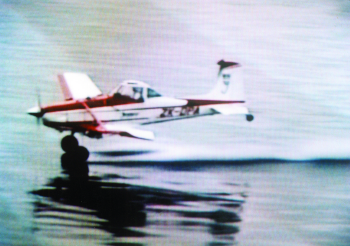 Whether you are involved in aviation or just enjoy adventure yarns, you will be enthralled with the daring pranks and humorous exploits of this unconventional top dressing pilot. The reader will be laughing at the extreme highs and sympathising with the crushing lows associated with this dangerous occupation. 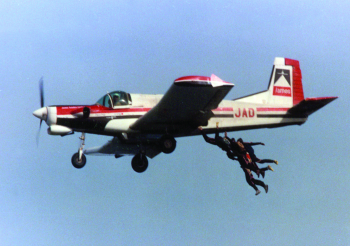 The first time I met Bernie was after the New Zealand Agricultural Fieldays in the 1980s, where he was flying his spectacular routine at the opening ceremony. The then Australian Minister of Defence, who saw the display, commented that the pilot's skill reminded him of the RAF pilots in the Battle of Britain during the Second World War. 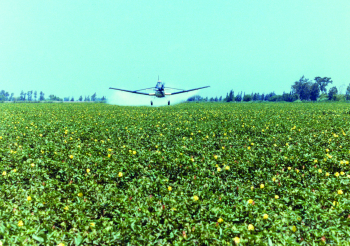 That victory changed the course of the war, and in many ways a parallel can be drawn with the guts and determination of ag pilots who changed the viability of marginal hill country farming in New Zealand." Bernie lives on a lifestyle block near the Hamilton airport with his wife Liz. They have a daughter and two sons. In keeping with the family tradition, both sons are international airline captains." Russ Rimmington. QSO, JP. One of the original founding members of the New Zealand Agricultural Fieldays and ex Hamilton Mayor.